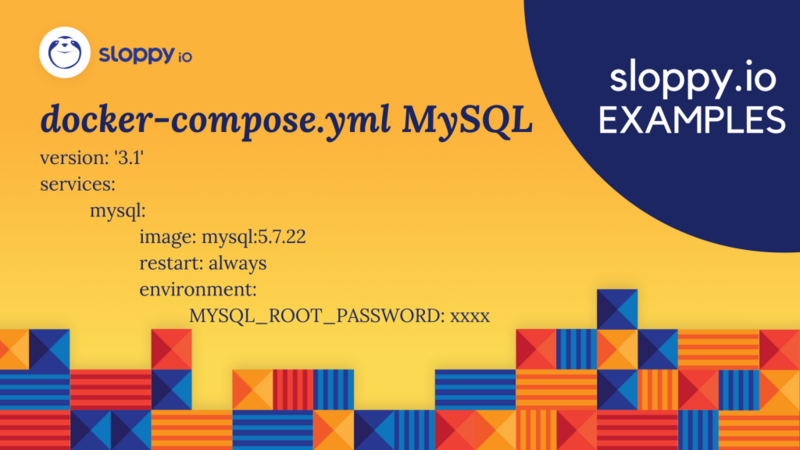 All in this post: MySQL’s latest version 8 is causing trouble / why you should generally consider Docker image tags / and how to deploy directly from your docker-compose.yml to sloppy.io! 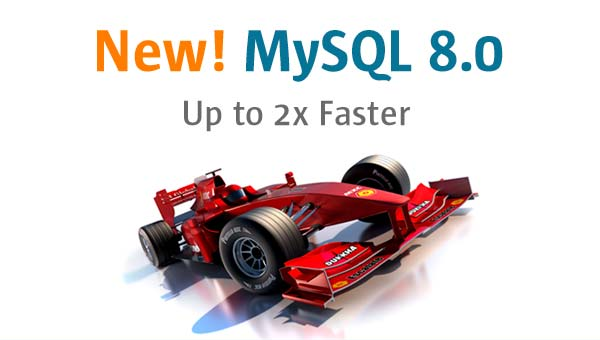 MySQL has released its new version 8 earlier this spring and while it’s now generally regarded as safer and more efficient, it’s still relatively new and not all software products that work with MySQL have adapted to it, yet. In fact, many sloppy.io users have reported issues with MySQL and their frontend services, like Drupal. It might be faster, but MySQL 8 is not widely supported, yet. We would always recommend using tags and not the ‘latest’ tag by default, as they make your setup more reliable and independent from version change. By using tags you keep control over your images, so you decide when to switch to a new version and when not. Setting a tag for a Docker image with the sloppy.io Web UI. and watch your app being staged and ready in seconds. In the past, you could only do so with a description in either JSON and YAML and we would still recommend those, since there are some restrictions that you can look up in our Knowledge Base. However, for simple solutions such as this, a docker-compose.yml will do just fine.